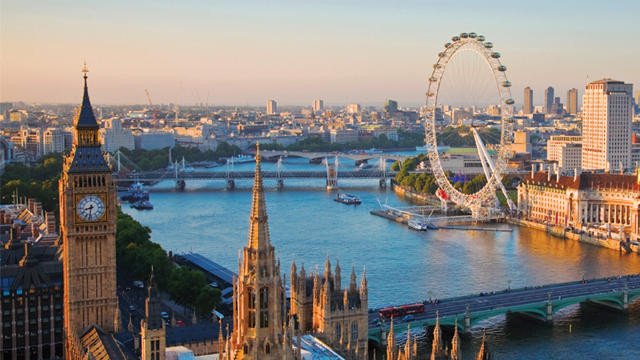 London was recently voted as the best place to live in the whole world. London has much to offer whether you are a passing tourist, an immigrant or eve a local. From its culture to experience, places to visit and its people to know, here is a more detailed list of why they say London is best. Filipinos are most recommended and highly sought after in the field of tourism, food and culinary and engineering. Given the right qualifications, proper networking, and opportunity as well as the abilities employers are looking for, it is not difficult at all to find the perfect job in London, whether you are looking for full-time, part-time, freelance, cash on hand or contractual. Unless you are looking to buy your own car, you would most likely be using the public transportation like the bus, the tube or underground. What’s best about this is that the transportation time is prompt and punctual so you can be sure you will get to your appointments and your job time in. the latest craze in London is the Santander Bikes which allows people to rent bikes using credit or debit cards. The fact that they can help their environment at the same time exercise is very much appealing to the locals of London. Children 16 years of age and below are entitled to free education in public schools. The only expenses to pay will be their lunch money and allowance and other extracurricular activities he or she might join. Because of the number of Filipino immigrants in London, it can be seen that some there are some Filipino eateries and fast-food in the locality. The Filipino Channel or TFC is also available here and so are the events in honor of the Filipino traditions. In fact Barrio fiesta, the biggest fiesta in London is held every year in celebration of being a Filipino. The whole point of Filipinos in London is to be able to provide for their family in the Philippines. The average change in currency of the Great British Pound vs Philippines Peso is 70-75 pesos making London one of the best places to work in and to save money.